We teach you to play guitar. We use modern methods to build traditional skills, laying the foundation of musical achievement. 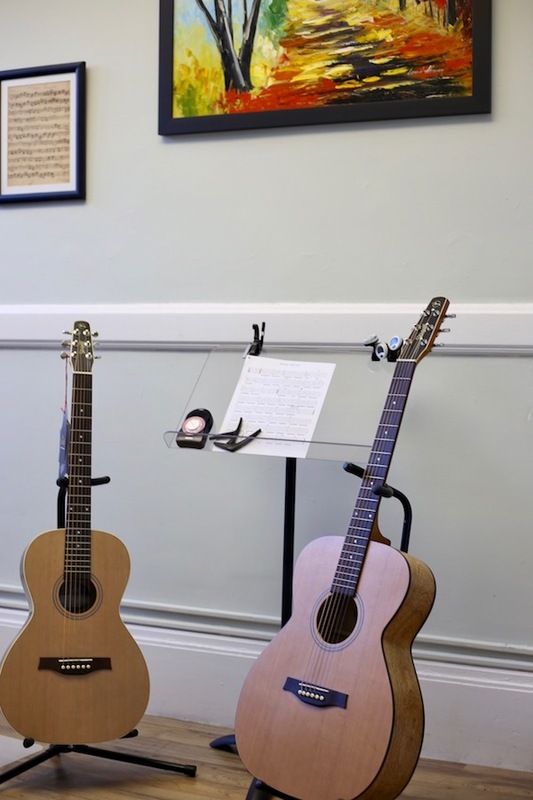 We are the only school of guitar that publishes a complete start-to-finish system for learning guitar. We offer hundreds of free online guitar lessons. Look at just one of our lessons, and you'll see the difference. Our teachers are college graduates from Berklee College of Music’s rigorous and world-renowned program. 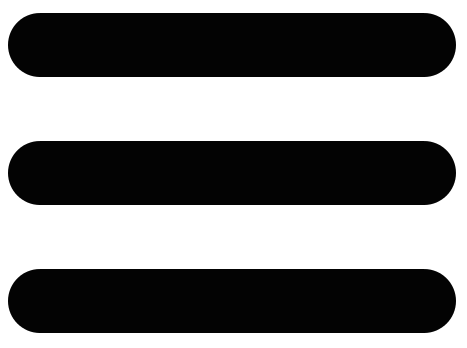 Pay-as-you-go outside of the monthly plan is $75 for 30m. Monthly packages includes one weekly lesson, at designated lesson time, up to four per month. Please see lesson policies for details. 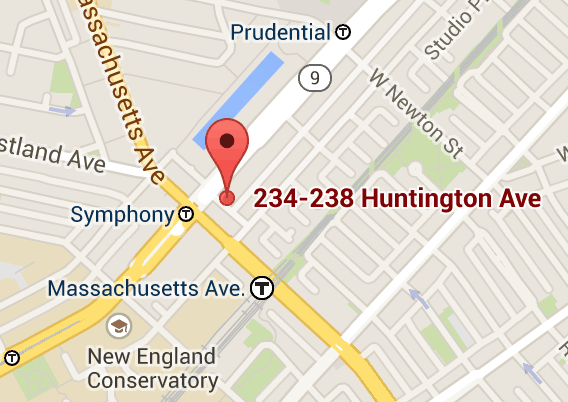 We're at 236 Huntington Ave, Suite #215 in Boston, MA. We are close to the Green Line (Symphony) and the Orange Line (Mass Ave). Study guitar with us! Choose a time for your free trial private lesson.